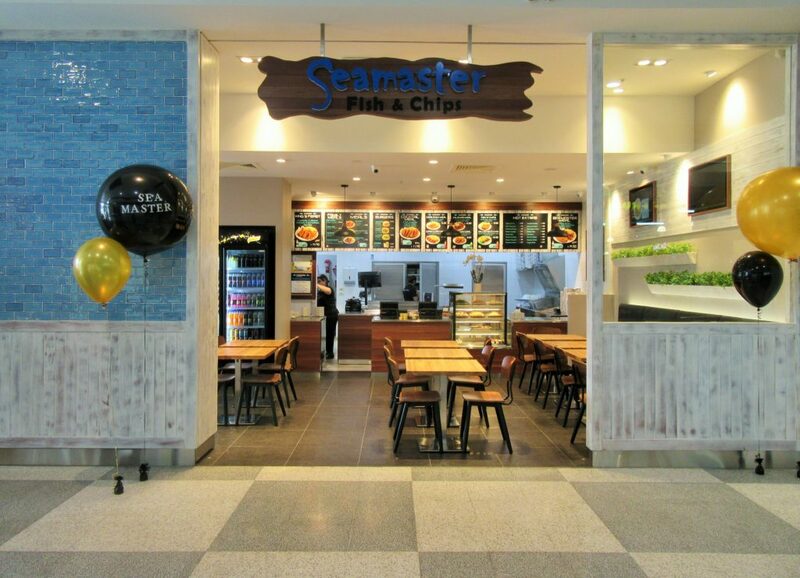 For top quality seafood, visit Seamaster in their fantastically refurbished store with a new outdoor dining area. They also have an expanded menu which now includes a delicious range of fresh salads and yogurt. Seamaster is located at the South entrance, opposite Australia Post.